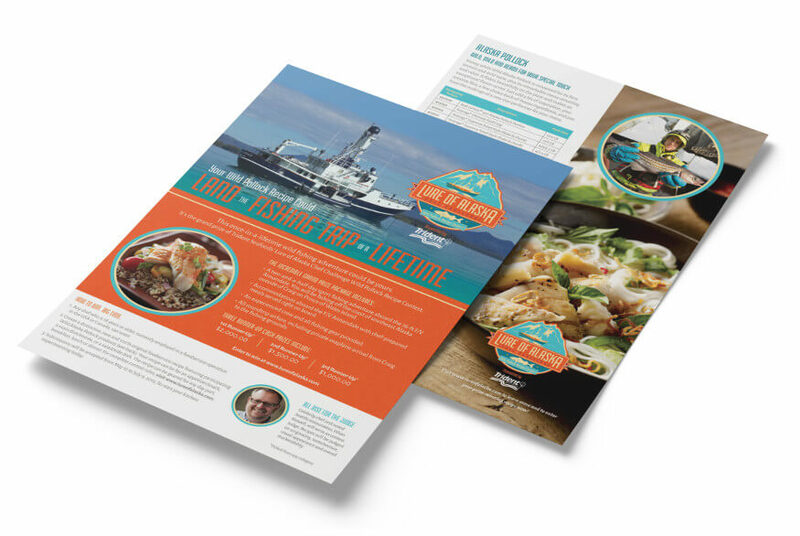 Trident Seafoods hosted a recipe contest to create awareness for their line of Alaskan Pollock products among foodservice operators. 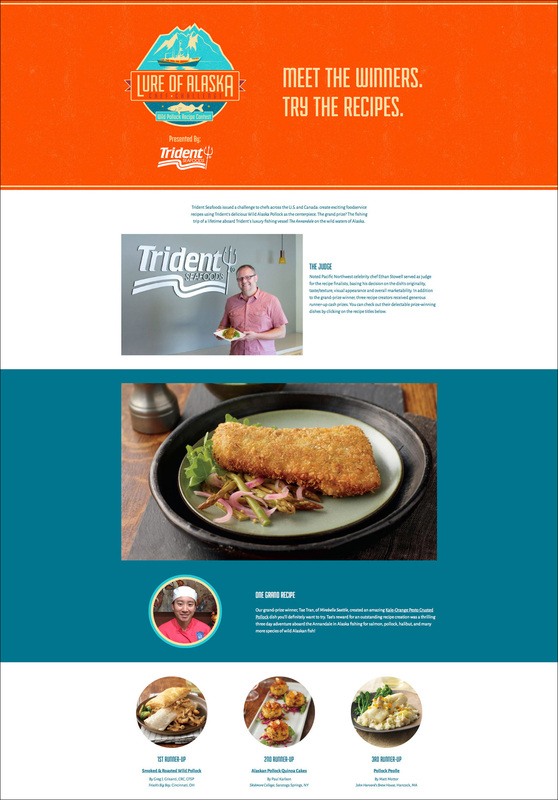 We created the theme “Lure of Alaska” and lured many operators to participate in the promotion through traditional and online advertising that also included development of a promotion landing page for Trident’s website. Grand prize winner enjoyed a 4-star Alaskan fishing expedition.